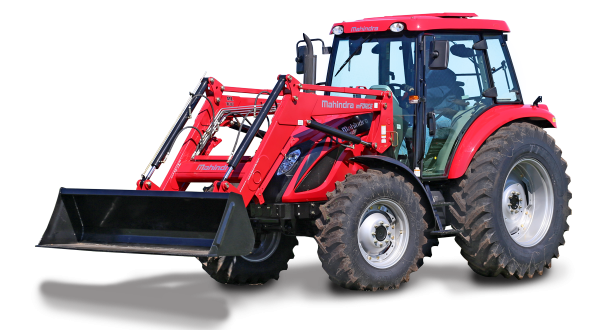 Introducing the new 3650 PST tractor with PowerShuttle! 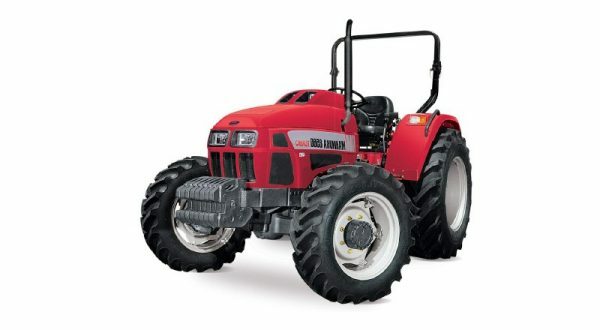 The new model has highly responsive hydrostatic steering, making getting in and out of confined areas a breeze. 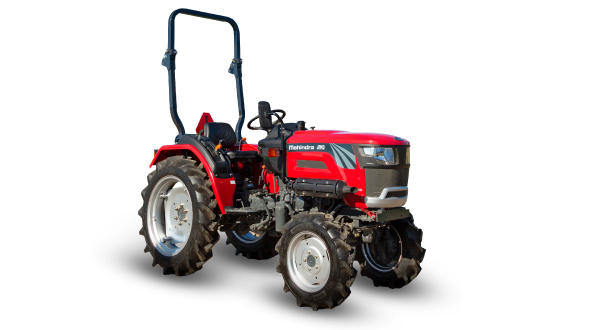 The tier IV direct-injection engine is eco-friendly, providing cleaner emissions at a lower cost, with no DPF. 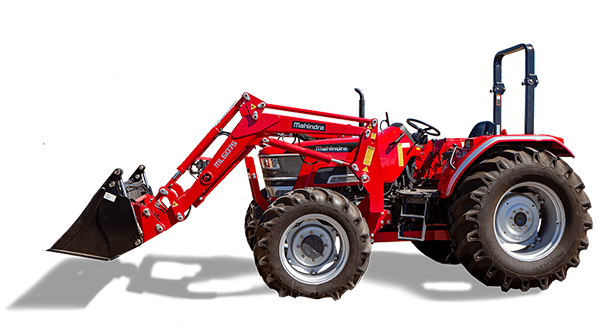 Furthermore, the 3650PST is equipped with plenty of hydraulic power (41.6lph) which is all managed effortlessly by the smooth power shuttle [wet clutch] shifting. 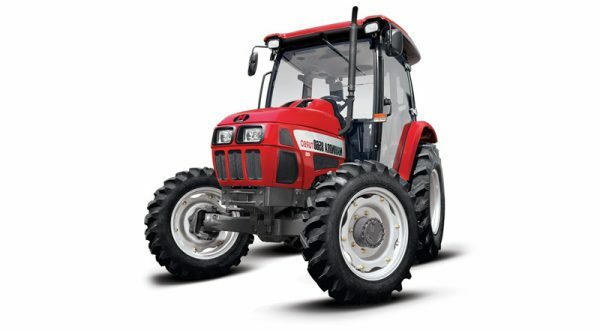 With convenience at the forefront of Mahindra’s mind, the tractor has a quick hitch and attach design on the front self-levelling loader, making switching from buckets to pallet forks as well as installing and removing the loader a more simple and efficient job. 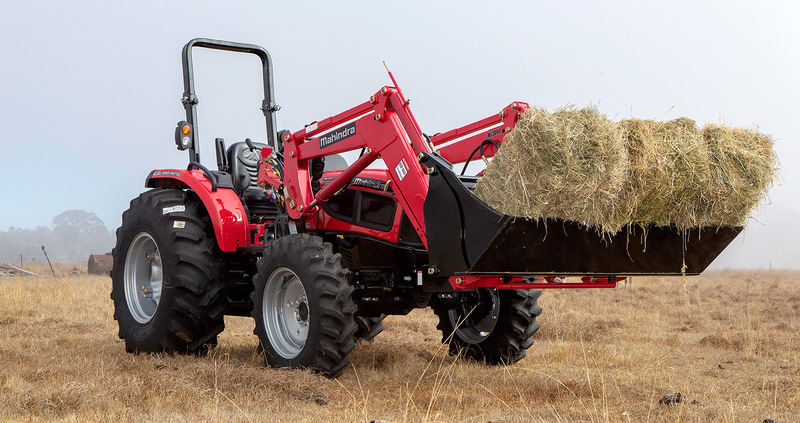 Furthering the convenience aspect, the Mahindra 3650 features Cat I and II ball ends that are easily adjusted to the implement size by rotating the ball. 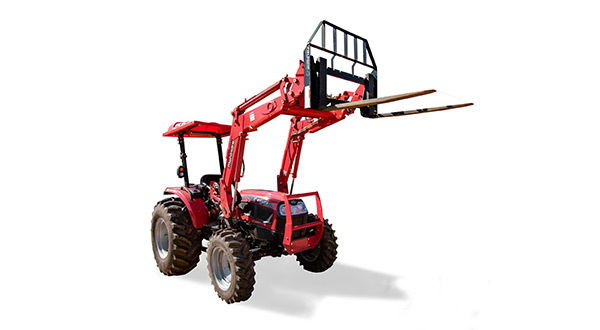 Additionally, the 3 point linkage has telescopic low links and a class leading linkage lift capacity of 1402kg at the Ball Ends, which is outstanding for a 50HP tractor. 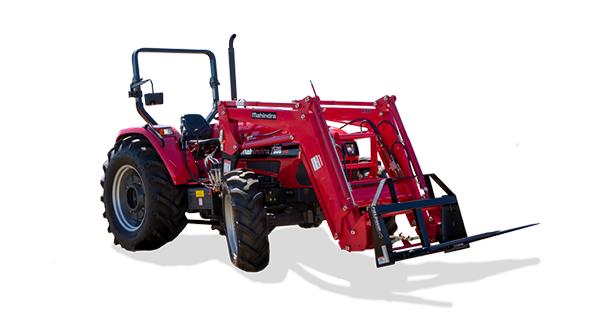 Although built to be durable, the 3650PST makes no compromises on comfort. 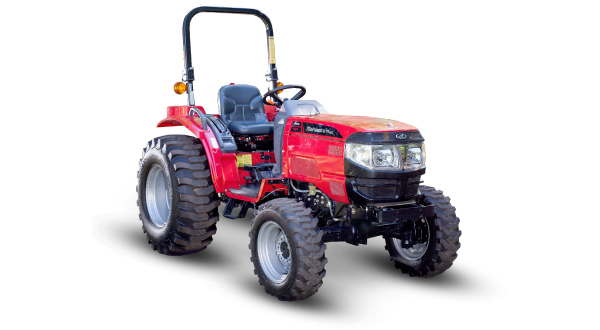 The side shift gear controls and suspended brake and clutch pedals provides plenty of leg room for the user. 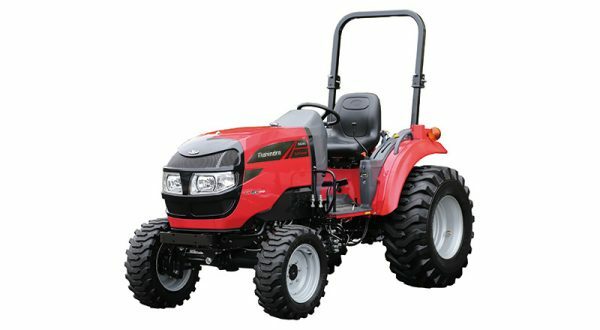 In addition to this, the model also supplies a deluxe seat with wide formed cushions and adjustable armrests. 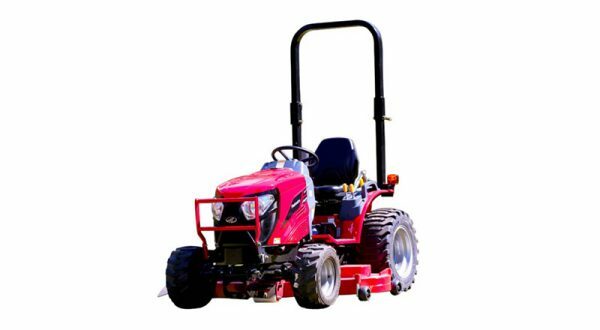 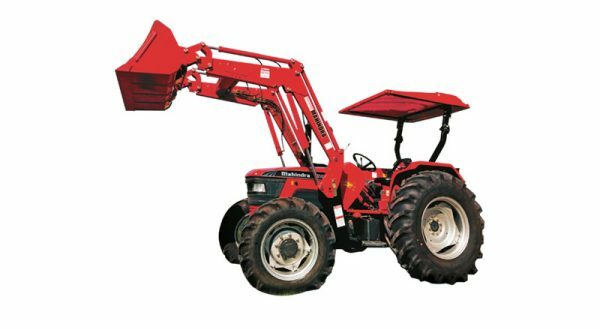 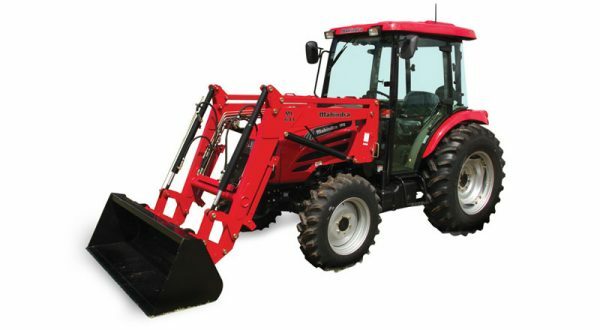 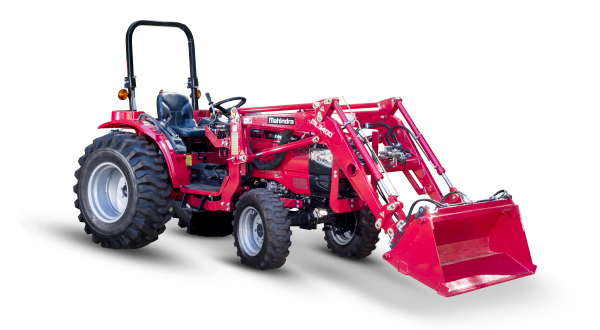 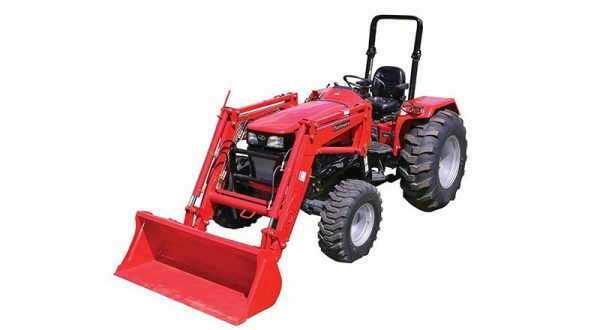 It is easy to see that the 3650PST Mahindra tractor provides great value for money, introductory price from $34,990, with loader and 4in1 bucket included. 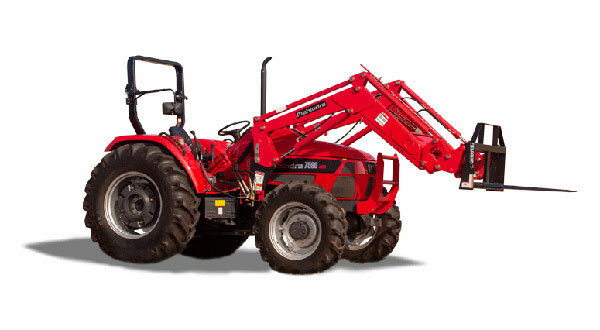 Price is RLP including GST, ex Brisbane and excludes dealer freight and pre-delivery charges. 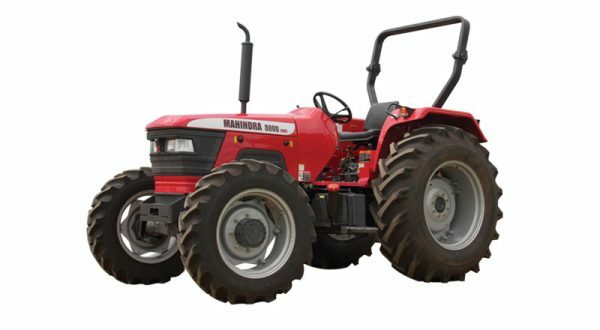 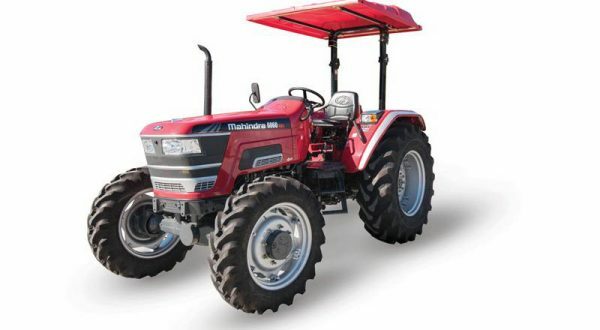 Learn more about Mahindra 3650.